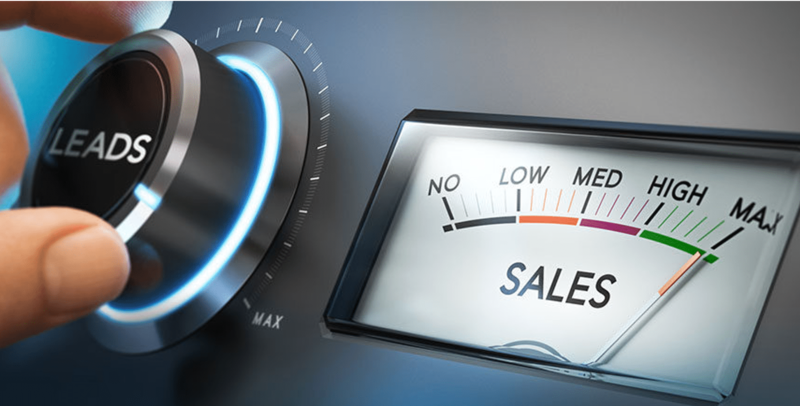 Acquiring good leads is only half of the equation when it comes to the sales process. Converting these leads into clients is arguably the more important half. How well a law firm converts potential clients into paying customers is what determines the ROI for each marketing campaign. The number of leads a company manages to generate is irrelevant if none are converted into clients. Most potential clients are likely at work during regular office hours, and they might not have time to reach out to a firm during the day. This reality has to be factored in when sales lines are being developed. It’s best to have salespeople, who are familiar with the services your firm offers, available to pick up calls from potential clients 24/7. Remember, many of the leads generated are still in the shopping stage, so if your firm is unavailable when the person is free, he/she will likely call another firm that offers similar services. If that company has someone available to pick up the call, your firm becomes a distant memory. Having a clearly defined intake process is an integral part of building relationships with clients. The way a potential client feels when he/she makes first contact with a firm is one of the factors that is used to decide whether to go forward or seek services from a different company. Your intake process should clearly specify the services being offered, the goals of the project, documents needed from the client, contact information (particularly the preferred options), expected timelines, and any budget restrictions. The intake process should get you all the information you need from the client to move forward with the project. If it is organized and smooth, the client will leave with a feeling of security and safety. It’s often best to have team or specialist that is dedicated to the intake process. How well a firm handles intakes often dictates the company’s growth and ability to effectively handle projects. An intake specialist is a person that has the customer service skills needed to process leads, verify documents, handle billing issues, and create an appropriate portfolio for each client. The importance of a law firm handling these things professionally and effectively is often the difference between a successful enterprise and a failed one. It also frees up attorneys and associates whose skills are better utilized elsewhere. Investing the time and funds needed to create a team that handles intake and lead management will improve cash flow, save time, and allow partners to handle projects efficiently. A well-organized and professional intake process also creates a good first impression with potential clients. The simple things go a long way when it comes to converting leads and keeping clients happy. That needs to be an integral part of your firm’s internal culture. Potential clients are a lot more perceptive than you think, and little things like failing to quickly follow up on inquiries, or going above and beyond for your clients can quickly lead to them taking their business elsewhere. A happy client is likely to refer your services to others, while a disgruntled one will not hesitate to tell others to stay away. There is no question about it, the legal industry is as competitive as it gets. Finding ways to differentiate your firm from your competitors will increase your marketing ROI and improve cash flow. With Millennials becoming the majority of people seeking legal services, providing great and convenient service is a must. Having a positive web presence is essential nowadays given the fact today’s potential clients are more likely to type what kind of service they need into a search bar and hit “search,” than to pick up a copy of the local classifieds. Having a professional, easy-to-navigate website helps to make a good impression with potential clients. It also gives you an opportunity to showcase the firm’s legal expertise, promote your firm, showcase how past clients feel about your service, and update your current customers about any changes. The way you communicate with clients and potential clients can also impact your firm’s success. Don’t be the company that refuses to evolve. Give your clients as many options as possible. At Gorilla Webtactics, we understand the various factors modern law firms have to take into consideration. Our Law Firm Marketing Agency will help you modernize your firm’s marketing tactics, improve your ROI on your marketing campaigns, and show you the best ways to convert the leads generated.